Although Barty may not be a well-known name outside of tennis-watching circles, it should come as no surprise that 15th seed has made the quarter-finals. 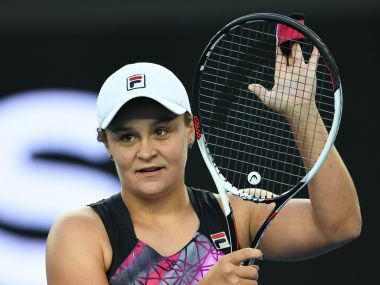 Barty was Australia's leading light with her third victory of the weekend after beating both Lyudmyla Kichenok and Marta Kostyuk in her singles matches. 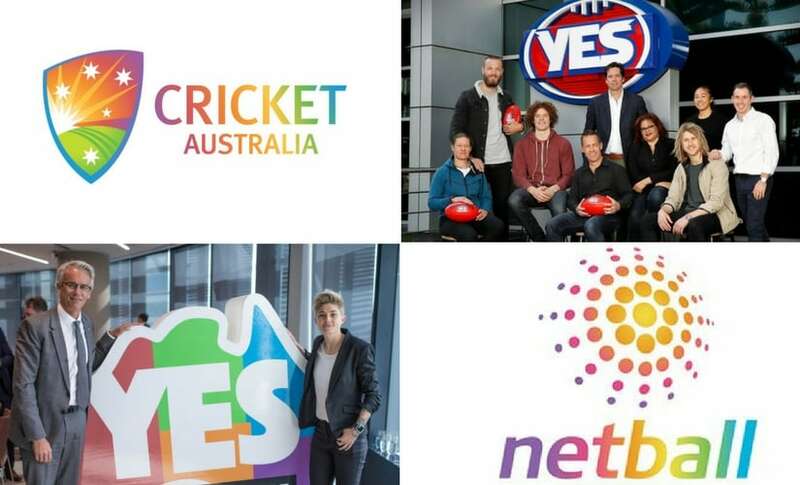 Different sporting organisations in the country, both local and national, publicly backed the 'yes' campaign and called for equal marriage rights for all Australians. 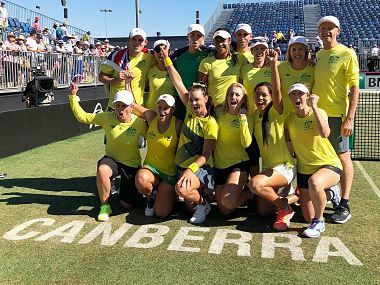 Bethanie Mattek-Sands and Lucie Safarova beat unseeded Ashleigh Barty and Casey Dellacqua of Australia 6-2, 6-1 for their third successive major title. 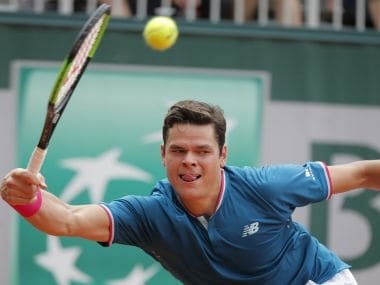 Canada's world number six Milos Raonic warned there would be "repercussions" from the Margaret Court controversy after the Australian legend made a series of controversial remarks over homosexuality. Leander Paes and Martina Hingis don’t have the left and right hand combination of the Bryan Brothers, but they do have twin-esqe coordination. They don’t have a male player with the biggest serve, in a format that cashes in heavily on having one. So what is it about this pair that makes you want to sit up and watch them? 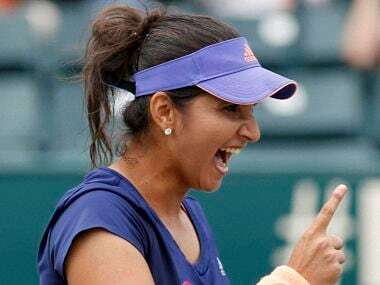 There has been many cherished moments in her eventful tennis journey during the last decade but the enormity of becoming World No 1 is such that Sania Mirza has been left with a "surreal feeling" even though she had always dreamt of achieving this feat. 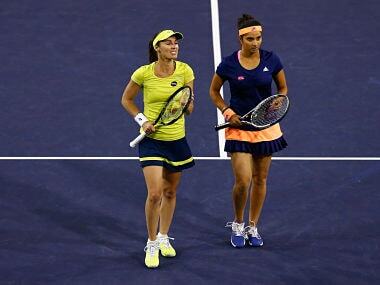 Sania Mirza on Sunday created history by becoming the first female tennis player from India to achieve the world number one rank in doubles, following her stupendous title win at the WTA Family Circle Cup with partner Martina Hingis.